In the modern era, this law still holds effective. With the addition of the qui tam provision — which rewards the whistleblower with a percentage of the awarded amount — it can be difficult (and expensive on the defendant’s part) to differentiate guilty business owners and victims of harassment via lawsuit. The problem here is that regardless of whether you’re innocent or guilty, you still have to exert financial effort in hiring a lawyer to help prove your innocence. What’s worse is that you need to spend time and energy to attend these hearings, and that’s time and energy that could have been spent growing your business. For business owners, this means that you may not even have to hire a lawyer to defend yourself. This essentially prevents anyone from using FCA claims as a means to malign the flow and reputation of your business. There are several factors that determine whether a qui tam lawsuit should be dismissed. While the Grandston Memo may not be enough to deter overzealous prosecutors, it does, however, provide a clear strategy for defense counsel to follow. 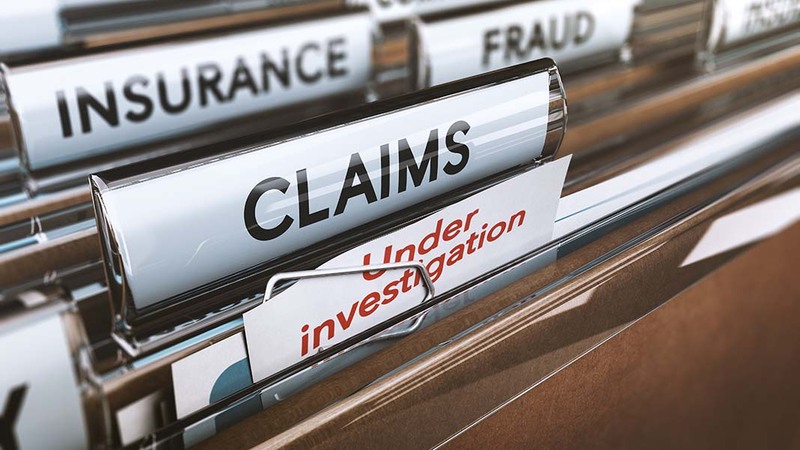 The fact of the matter is that because of the qui tam provision, there has been a spike in the number of FCA claims that have been filed in recent years. About 600 FCA claims are filed annually and a lot of these claims, if not most, are merely claims that have been filed by opportunistic relators (whistleblowers) who seek to make some quick cash at the expense of businesses. This new policy should help protect businesses from this kind of harassment, especially since the factors that warrant dismissal are clear and concise. Now, as a business owner, it’s vital for you to know what factors apply to your case, should you find that you have one filed against you. It’s important to note that the FCA varies depending on which state you find yourself in. For instance, the Florida False Claims Act is to be treated differently from the Federal FCA. Stephen Marshall is a Press Release Director of LMG Solutions with extensive experience in marketing and financial services. What Marshall enjoys most about his role at Allen is helping organizations implement initiatives that have a real impact on the business. Follow him @stephenmarshal on Twitter.